Since 1984, Rabalais Instrument & Electrical Constructors has been meeting and exceeding client expectations on projects ranging from industrial and commercial electrical, instrumentation, and control services to installation, repair, and maintenance services for residential, commercial, and industrial facilities. With an experienced, highly skilled staff, cutting edge technology, and a passion for safety and quality, Rabalais provides top-quality services in a timely and cost-effective manner. 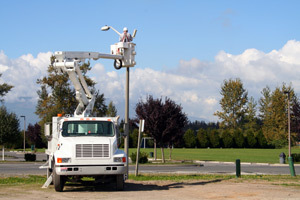 In fact, Rabalais has built a reputation as one of the most reliable and respected electrical and instrumentation contractors in the nation. The management team at Rabalais brings a combined experience of over 500 years to each project the company undertakes. With offices in Corpus Christi, San Antonio, Houston, and Dallas, TX, Rabalais’ teams of professionals are strategically placed to serve client needs at a moment's notice. 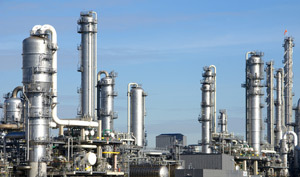 From refinery turnarounds and offshore construction to custom supervisory control and data acquisition (SCADA) software solutions and distributed control system programming —and even panel upgrades to emergency generator systems and comprehensive wiring for entire commercial facilities — Rabalais is a one-stop shop with scores of satisfied customers.